I originally started writing this last night, but then I fell asleep. I had the last workout of the CrossFit Open last night and by the time I got home and laid down for a couple minutes to relax, well...I was out like a light. Today I have a couple more polishes from the Sally Hansen Special Effects line. This time I have another Patent Gloss polish and a Velvet Texture polish. 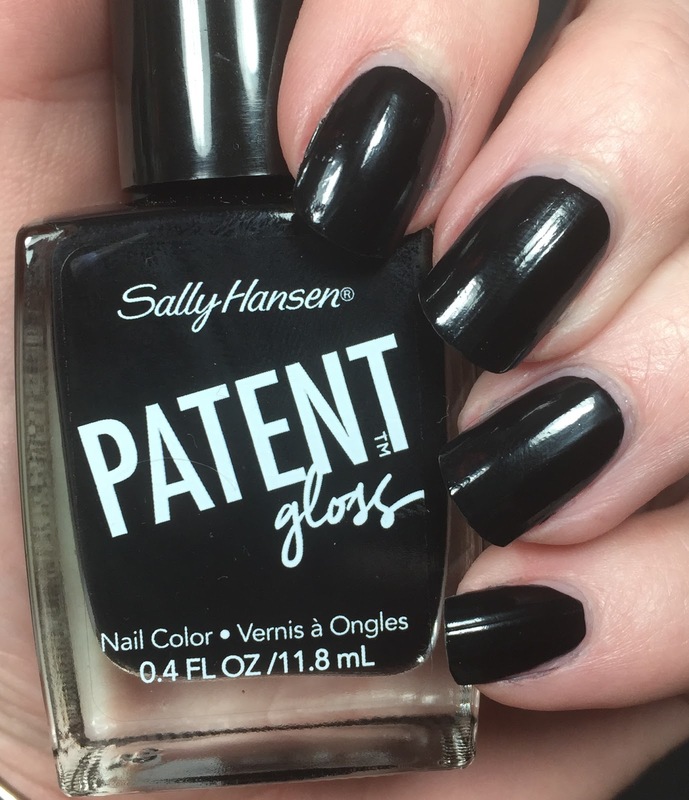 As you may guess (and have seen from a previous post), the Patent Gloss polish produces a patent finish and the Velvet Texture produces a matte textured finish. First up is the Patent Gloss in Vinyl. This could be a one coat nail polish. In the photos below I have just one coat on my middle and pinky nail and two coats on index and ring. You can hardly tell the difference. I have used no topcoat here. It is plenty shiny without it. This also required very little clean up as the application was nearly perfect! 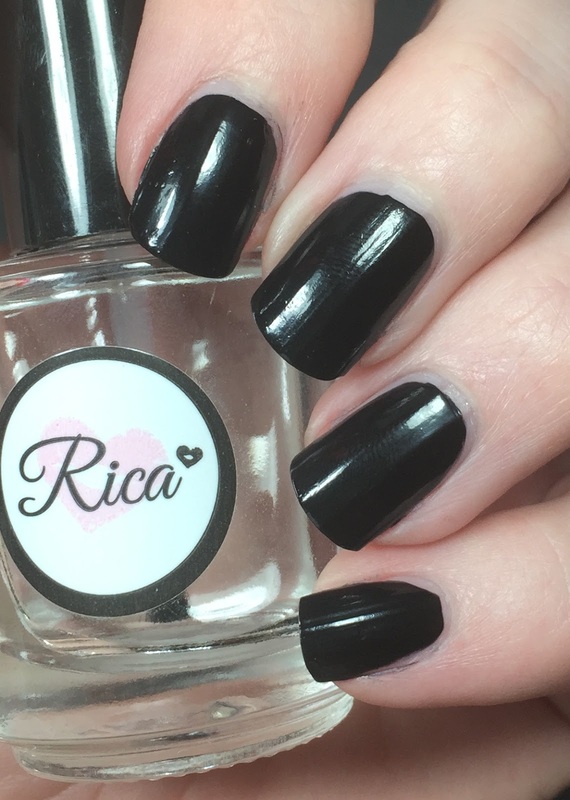 I was super impressed with this polish and the formula! 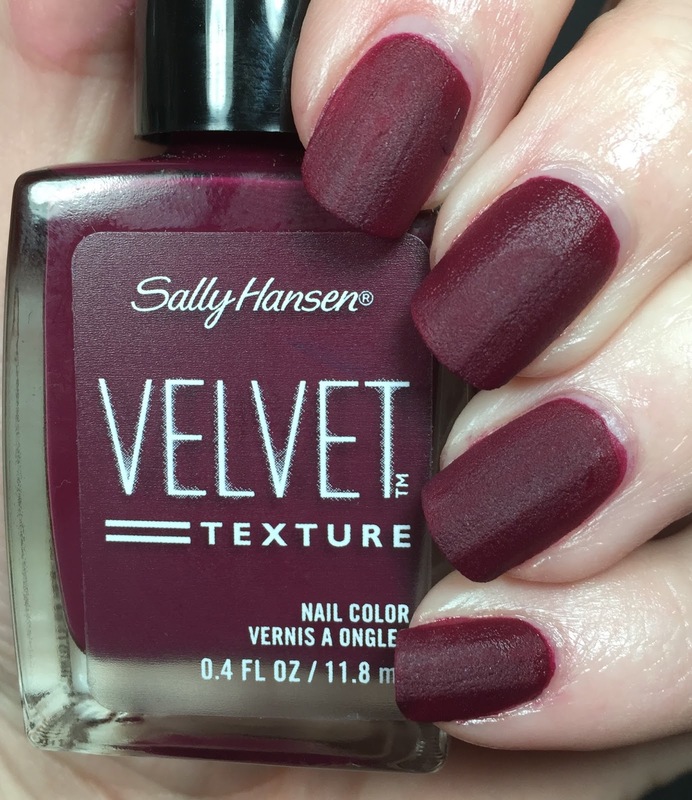 This is the Velvet Texture polish in the shade Lavish. 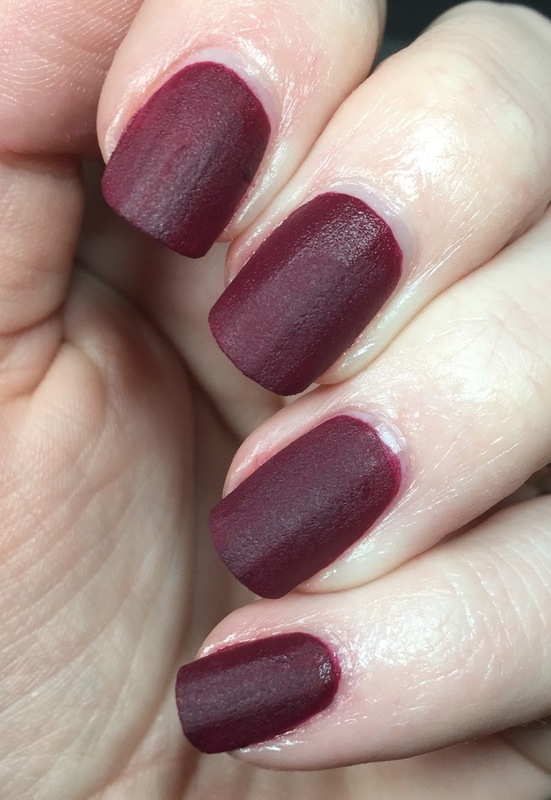 A deep maroon matte textured polish. 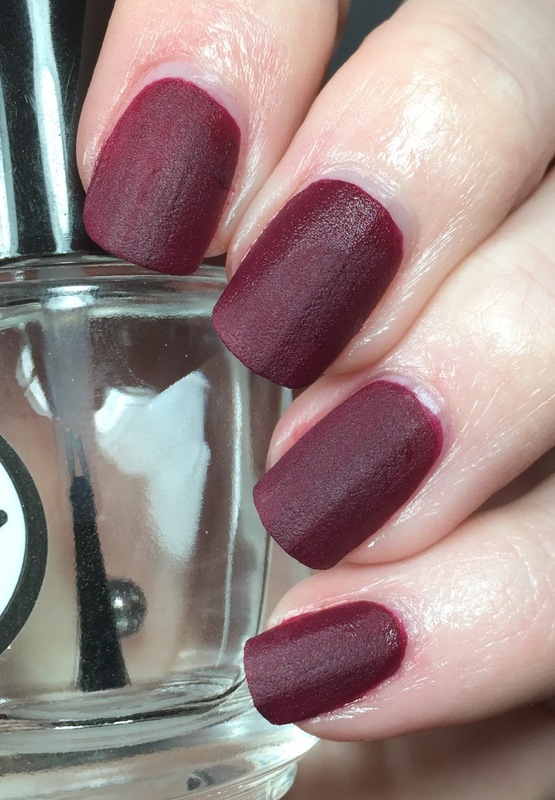 This is two coats with no topcoat. I am still wearing it and it looks great!!!! 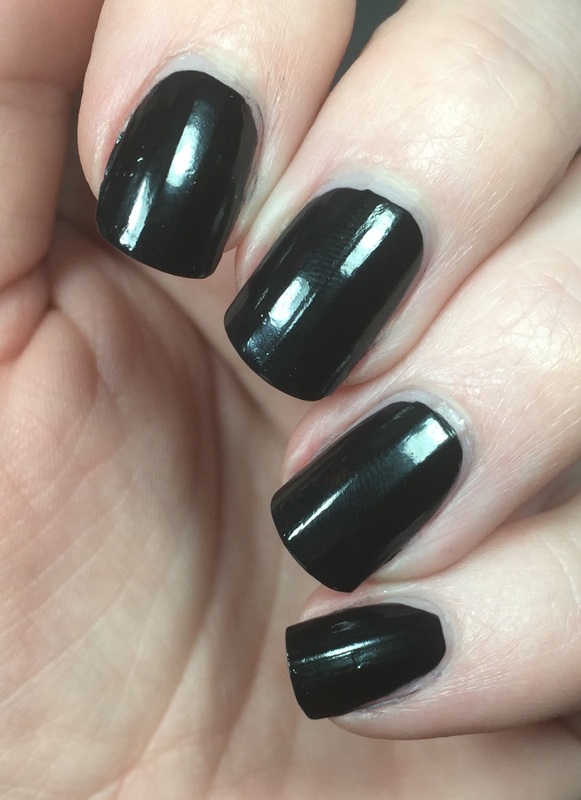 I applied one coat and allowed it to completely dry before applying the second one. You will need two for this one. The drying time was not too bad, which was nice since I knew I couldn't use a top coat on it! Of the two I think I prefer the textured one! What do you think? You can find these and more shades at your local mass merchandiser with a regular retail price of $5.99. If I can catch these on sale I would like to get more shades! I'm not really a fan of either one but I like the Patent Gloss a bit more.